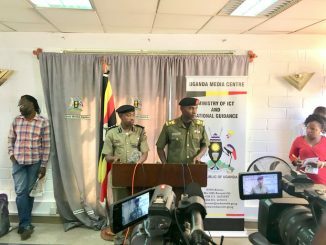 The government is probing a number of International Non-Government Organizations (NGOs) for allegedly sponsoring subversive activities in Uganda. 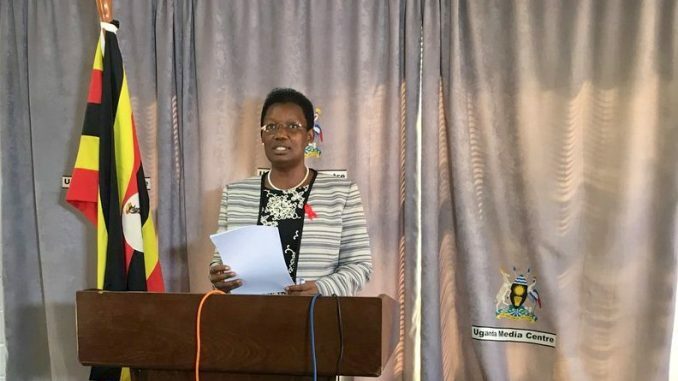 The Minister for the Presidency Ms. Esther Mbayo says that the government has obtained intelligence indicating that some foreign organizations are sponsoring political violence, protests led by opposition groups and activities aimed at undermining the government. 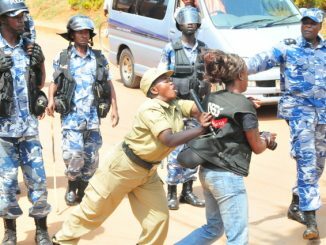 She, however, declined to divulge details about the funding organizations. 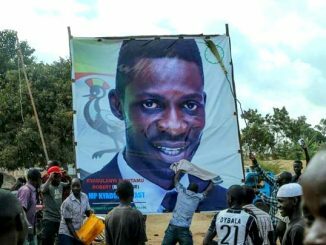 But Mbayo pointed out People Power, the political pressure group led by the Kyadondo East Member of Parliament Robert Kyagulanyi Ssentamu also known as Bobi Wine, as one of the groups that silently benefit from the anti-government support from overseas.